Let's make your agribusiness everything it can be. Agriculture is more than a business. It's a way of life. From the food on our tables, to the clothes on our back, we all depend on agriculture. We believe in agriculture. We invest in it. Old West FCU was one of the first credit unions to receive Preferred Lending status from FSA, and continues to be one of the many tools we can use to achieve your operational goals. Making things grow is what you do, and its what we do too. 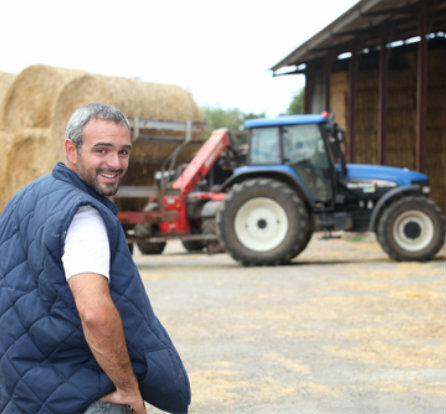 And because we're right here in Eastern Oregon, you'll work with qualified lenders who are familiar with the needs of our local farmers and ranchers.